Alisha Bruce and Justine Lewis are two peas in a pod. 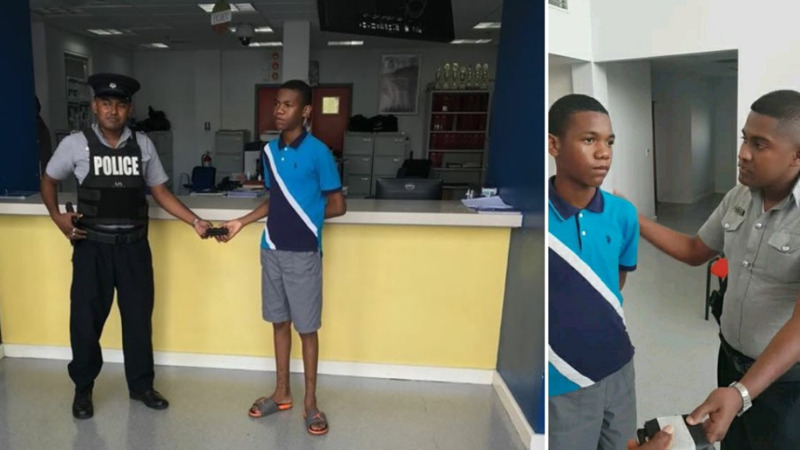 They met at Naparima Girls’ High School and have been inseparable since. The most recent milestone for the two friends? 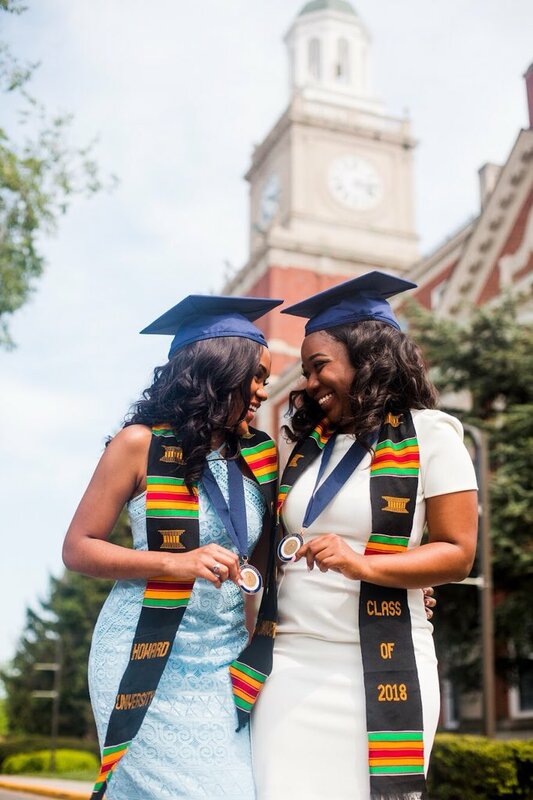 Graduating from Howard University together. Alisha took to Twitter to announce the exciting news. “From Trinidad & Tobago all the way to Washington, DC. Last week I graduated Howard University with my friend of over a decade. I love you so much Juju, and I can’t wait to see what the world has in store for you,” Alisha posted on Twitter on May 17. Her post has been liked over 3000 times and retweeted over 700 times. In an interview with LoopTT, they shared how their friendship began. Justine recalled that it was their love for music that brought them together. She said they were both in choir throughout high school. They also did voice and piano lessons and sang with the Presentation College Mixed Choir. “Music has a way of bringing people together, and it surely did that for us. I think it was the day we discovered that our voices blended perfectly, that we became inseparable, and the bond became unbreakable,” she said. 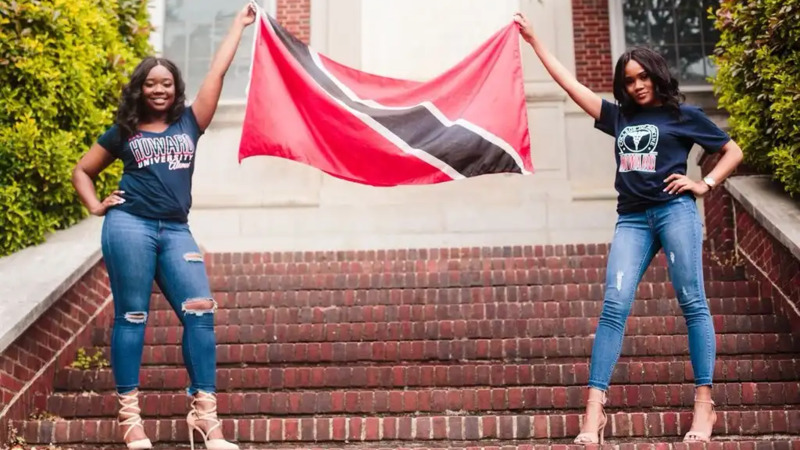 From Naparima Girls’ High School, the girls would then move on to Howard University. Justine left high school after Form 5 and was abroad for a year. Alisha would eventually follow her friend to Howard University. Justine pursued a degree in Biology while Alisha studied History and minored in Spanish. So how did they maintain their friendship at university throughout the years? Alisha noted that college was very different from university. She said with tough workloads and various extra-curricular activities they saw each other less but noted that their bond never wavered. Justine said it’ll be the first time in 10 years they’ll be separated. She will be pursuing a medical Degree at Howard University while Alisha will be pursuing her Juris Doctor degree at Harvard Law School in the fall. Both intend to return to Trinidad. Justine said her ultimate dream would be to open a top-notch cancer facility in Trinidad. 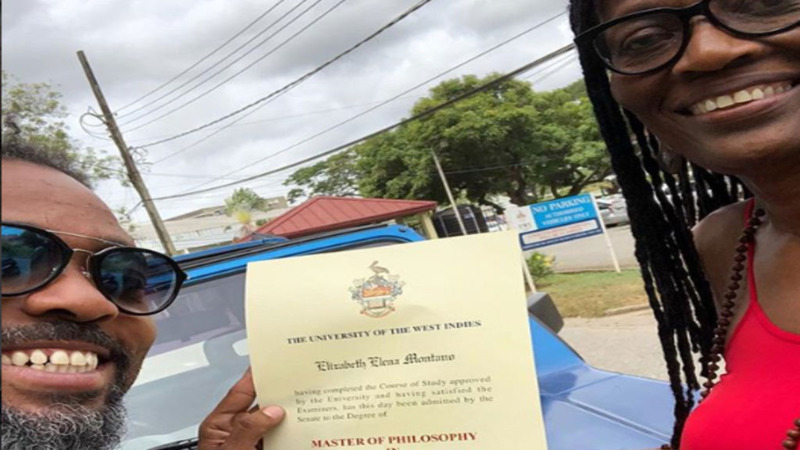 Alisha said while she is not sure which area of law she’d like to specialise in, her ultimate goal is to return to Trinidad. 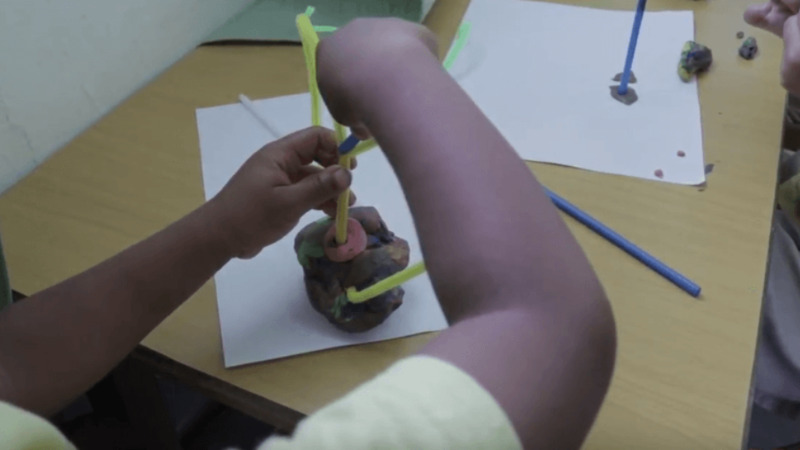 Watch: Tiny tots get schooled in S.T.E.M.